Allegations of hospice fraud are on the rise, and hospices are increasingly finding themselves in the crosshairs of the Department of Justice (DOJ), the Office of the Inspector General (OIG), the Department of Health and Human Services (DHHS), and the Federal Bureau of Investigation (FBI). 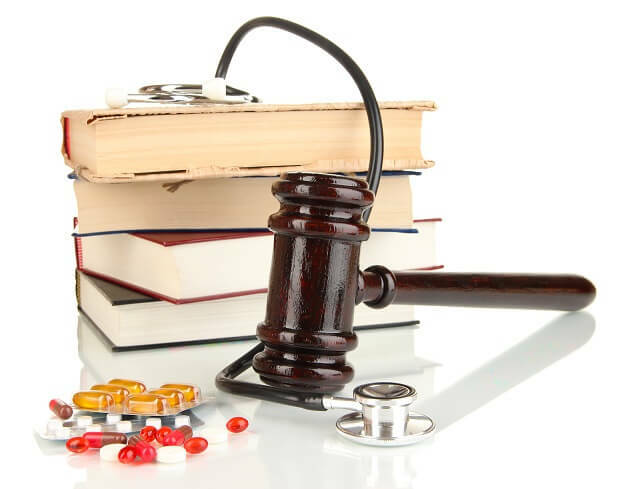 While the federal government has historically pursued hospice fraud as a civil offense, criminal investigations have become much more common in recent years. Based on what we have seen in the course of representing numerous clients accused of federal hospice fraud, we expect the trend to continue into the future for quite some time. A hospice operating in Alabama and Florida agreed to pay the federal government and the State of Florida over $10 million after being investigated for overcharging federal benefit programs (including Medicare and Tricare) for hospice services. Specifically, the government alleged that the hospice service had routinely billed for general inpatient care when patients should have been treated at the cheaper routine home care level. A hospice company with operations in Mississippi, Alabama, Louisiana, and Texas agreed to pay the federal government almost $6 million to resolve allegations of submitting false claims. The investigation focused on allegations that the company had submitted claims for providing continuous home care to patients who did not qualify for that level of treatment. After a federal investigation, a hospice company in Tennessee agreed to pay more than $1.5 million to resolve claims that it had billed Medicare and TennCare (a state medical benefits program) for inpatient hospice care for non-qualifying patients. In addition to these types of allegations, hospice companies often face federal investigations involving allegations such as: billing for deceased patients, billing for unnecessary tests and prescriptions, falsifying patient records and physician certifications, paying kickbacks, and failing to release patients whose conditions have improved. We have extensive healthcare industry knowledge. Hospice fraud charges often stem from billing and coding errors, so a thorough understanding of Medicare, Medicaid, and Tricare protocols is critical. Our attorneys have analyzed, reviewed, and defended close to 500,000 billed claims. We also have extensive experience with the hospice care certification requirements, and if you have been accused of certification errors, we know what it takes to get your case dismissed. We have government experience. Prior to joining Oberheiden, P.C., many of our senior attorneys served as federal prosecutors, representing the government in numerous cases involving allegations of healthcare law violations. We aim to keep our clients’ investigations civil, not criminal. Frequently, we are able to persuade the government that our clients’ errors, if any, were the result of simple human error. Doing so ensures that our clients avoid the possibility of prison time by keeping criminal charges off the table. In the past few years, we have successfully defended numerous hospices and other healthcare providers in federal investigations across the country. Read some of our Success Stories to learn more. If you are a target of a federal hospice fraud investigation, or if you have been charged with hospice fraud, you need an experienced defense team on your side. To speak with the healthcare fraud defense attorneys at Oberheiden, P.C., call (800) 701-7249 or request a free case evaluation online today.